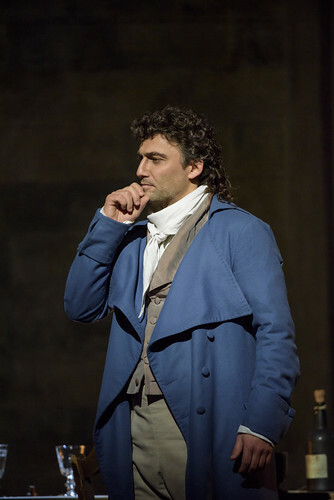 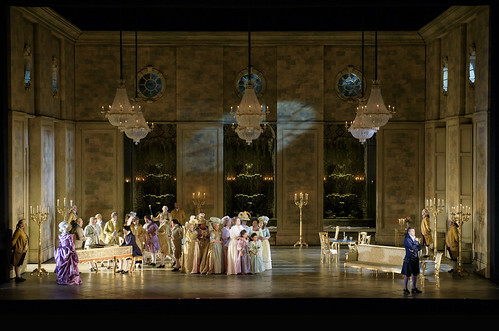 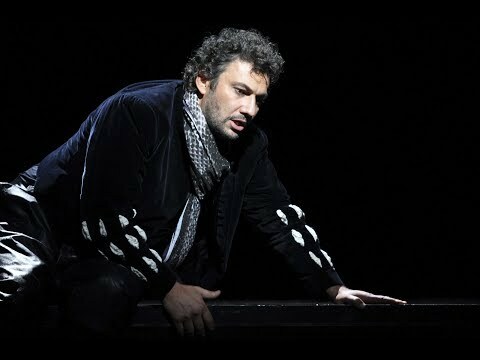 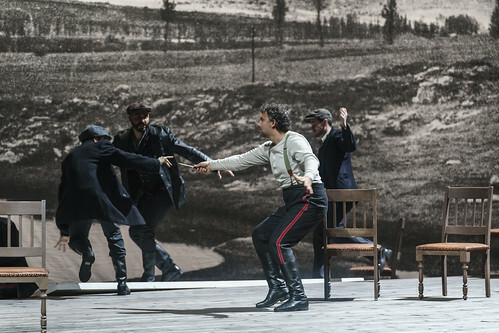 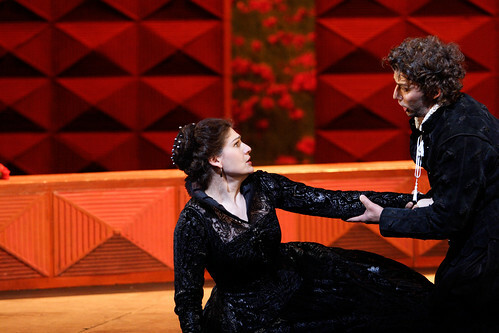 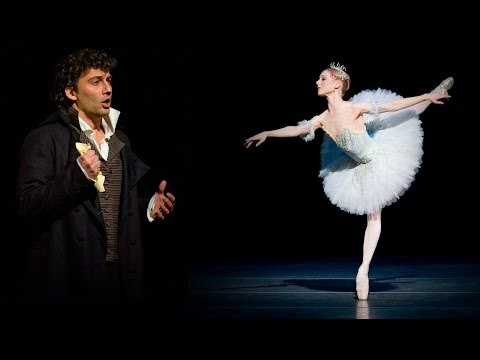 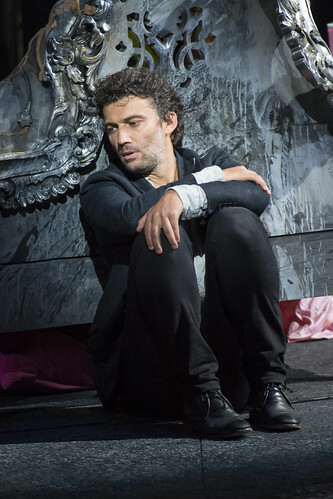 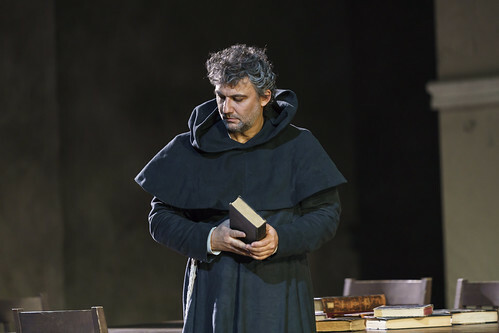 German tenor Jonas Kaufmann made his Royal Opera debut in 2004 as Ruggero (La rondine) and has since sung Don José (Carmen), Alfredo (La traviata), Cavaradossi (Tosca), Don Carlo, Maurizio (Adriana Lecouvreur), Chevalier des Grieux (Manon Lescaut), Andrea Chénier and Otello, and a main-stage recital of Winterreise. 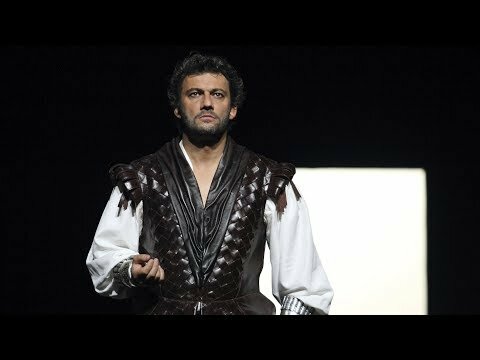 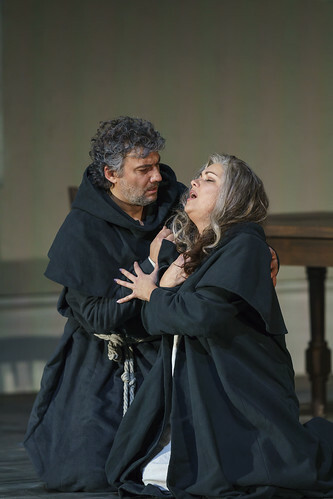 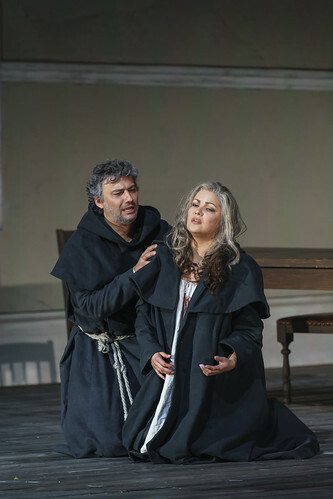 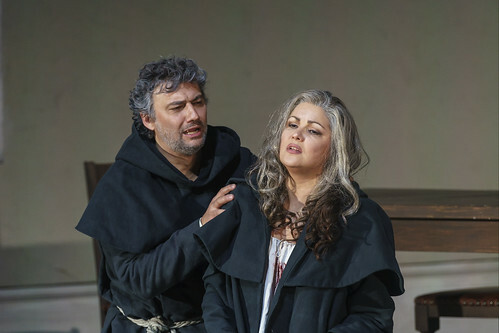 In the 2018/19 Season he sings Don Alvaro (La forza del destino). Kaufmann was born in Munich and trained at the Munich Academy of Music and Theatre. 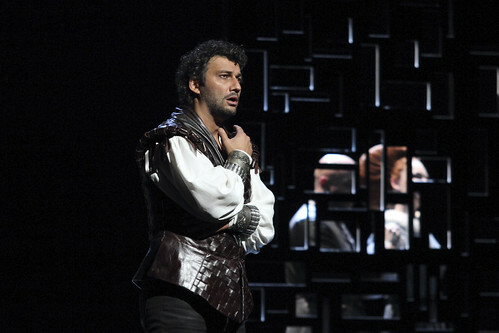 He began his career in Saarbrücken and Stuttgart and later became a member of Zürich Opera. 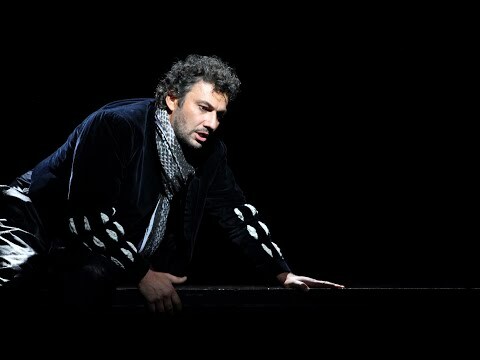 Since his debut with the Metropolitan Opera, New York, in 2006, he has sung for such companies as La Scala, Milan, Paris Opéra, Vienna State Opera and Bavarian State Opera, in an exceptionally wide repertory including Verdi, Wagner, Strauss, Puccini and verismo. 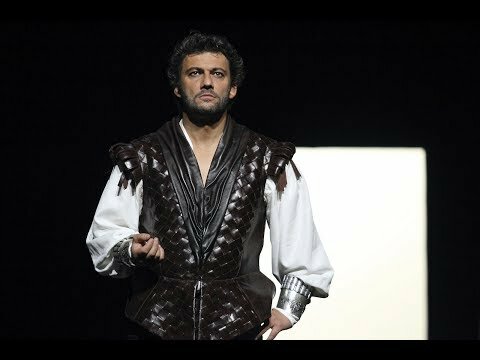 His discography includes performances of Cavalleria rusticana/Pagliacci, Don Carlo, La forza del destino, Aida, Manon Lescaut, Tosca, La fanciulla del West, Adriana Lecouvreur, Werther, Carmen, Fidelio, Lohengrin, Die Walküre, Parsifal, Königskinder and Ariadne auf Naxos. 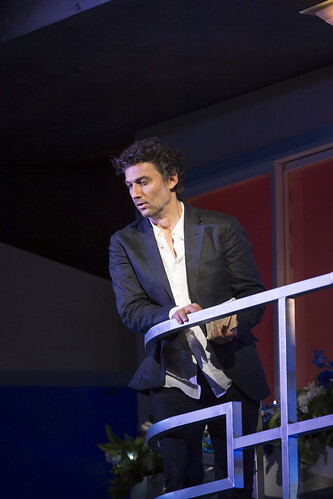 His solo albums are bestsellers, with Du bist die Welt für mich, featuring popular tunes by Franz Lehár, Imre Kálmán, Robert Stolz, Richard Tauber and others, entering the pop charts. 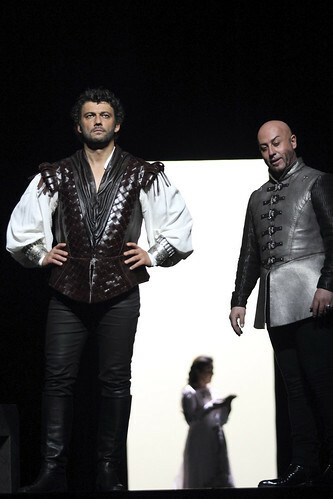 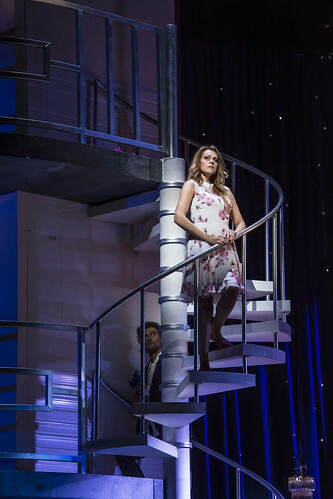 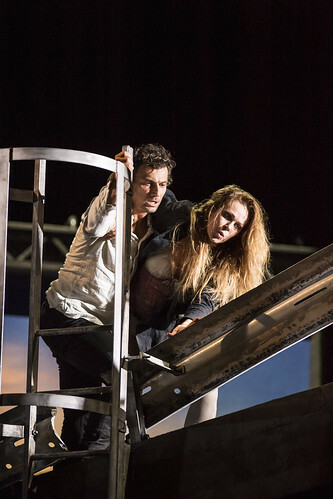 Kaufmann has been named Singer of the Year by Opernwelt, Diapason, Musical Americ and at the Echo-Klassik Awards and the inaugural International Opera Awards. 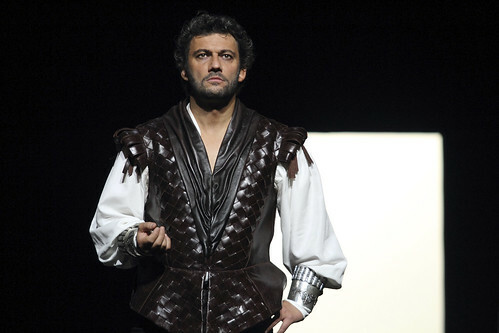 He was made an Officier dans l’ordre des Arts et des Lettres in 2018. 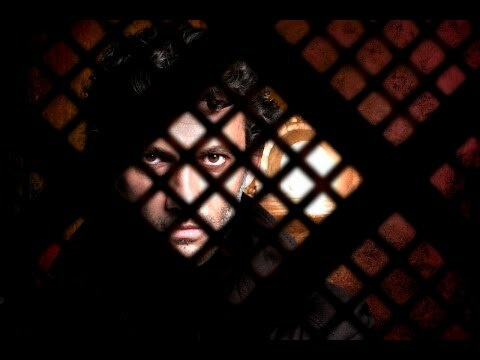 He is acclaimed internationally for his recitals with pianist Helmut Deutsch, performing songs by Schumann, Schubert, Wagner, Mahler, Strauss, Liszt, Duparc and Britten, among others. 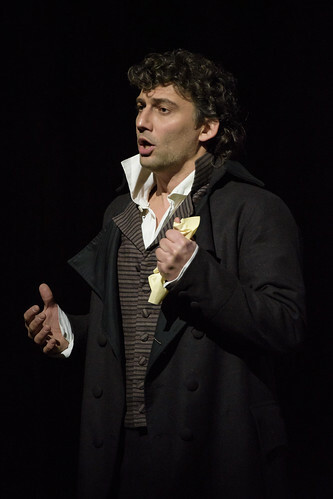 His concert performances include the 2015 Last Night of the Proms. 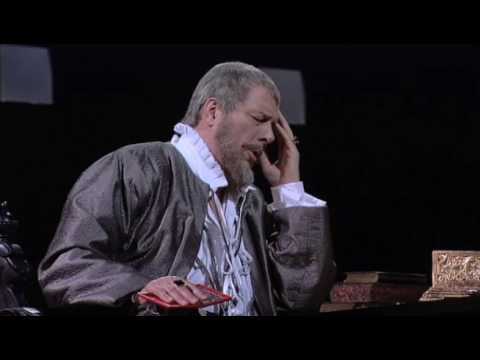 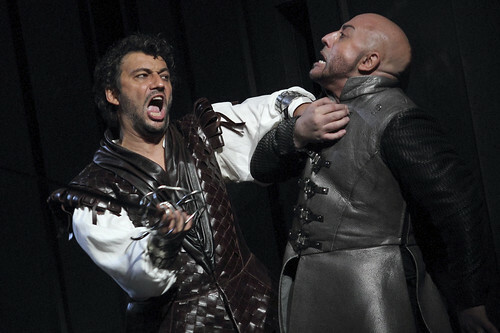 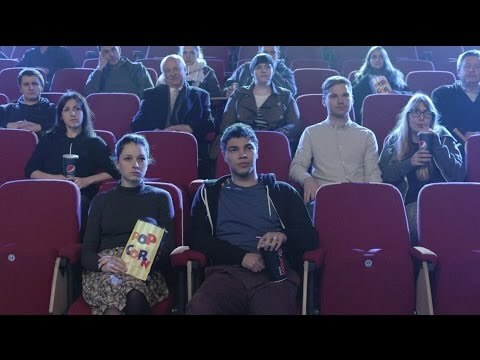 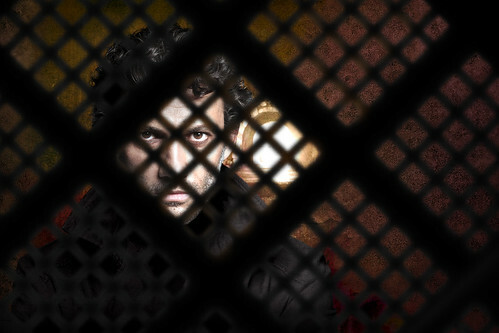 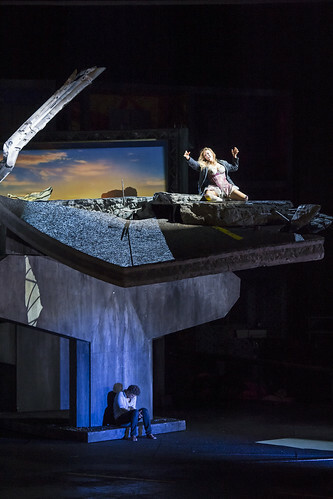 Your Reaction: What did you think of Verdi's Otello live in cinemas? 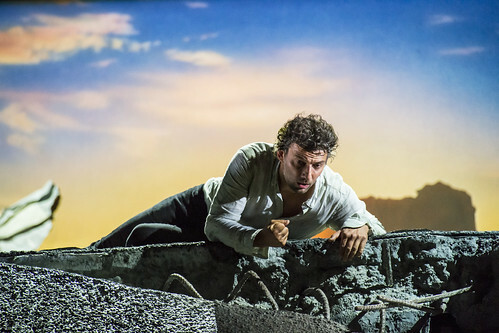 The Royal Opera's final live cinema relay of the 2016/17 Season saw Jonas Kaufmann tackling one of Italian opera's most challenging roles.